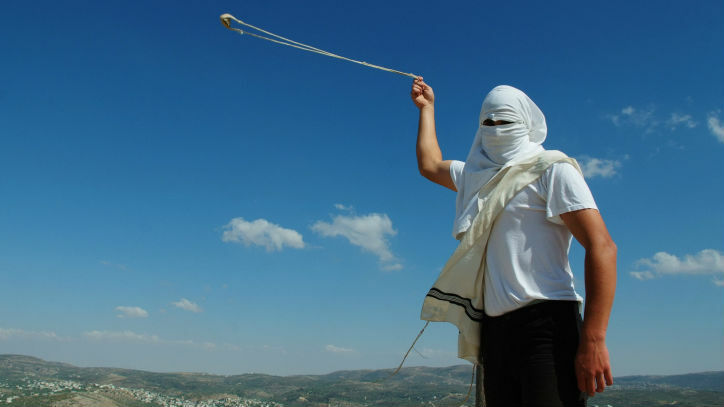 Early Wednesday morning, an unnamed 22-year-old woman from the settlement was arrested on suspicion of incitement, apparently in connection with the debate. Her husband was called in for questioning as well. In a conversation in the settlement’s closed email group, the settlers debated whether Jewish law permits violence against IDF soldiers, with some saying that violence, even lethal force, was permitted when soldiers were engaged in certain actions, the Hebrew daily Yedioth Ahronoth reported. 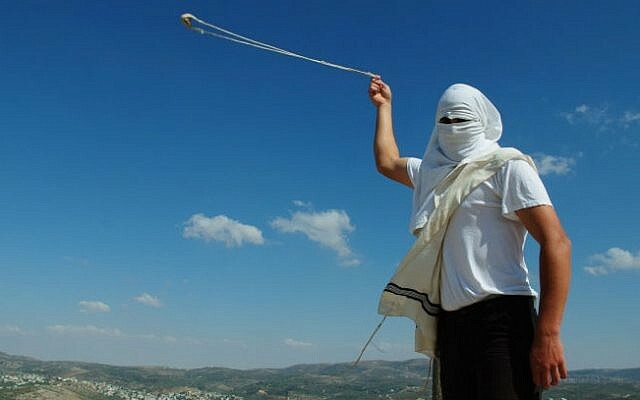 A woman, identified in the report as Eliraz Fein, spoke out in favor of hurling rocks at Jews — “even if the rock causes the death of a soldier.” She said that while the legitimacy of hurling rocks at Arabs was not in question, in “certain situations” it was permissible to hurl them at Jews as well. Fein vowed to “defend” rock-hurlers from the settlement in public “against any outside body,” and to only criticize them in private if she thought their actions merited criticism. A second, unidentified resident, said to be 17 years old, took a more scholarly view, saying that Jewish law, or halacha, permitted the killing of a soldier if he was engaged in a “nighttime evacuation” of a settlement building. 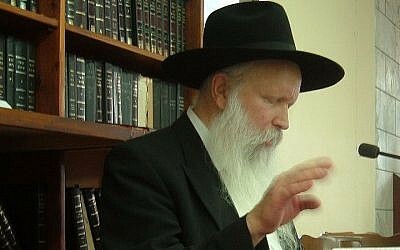 He said Jewish law permits the killing of a thief in certain situations. He based his opinion on Exodus 22:2, which states that if a thief is found breaking in during the night “and is struck so that he dies,” his death warrants no punishment. However, the next verse states that if the thievery is committed after the sun has risen, the murder of a thief does warrant punishment. The unidentified settler reportedly said that IDF troops coming to the settlement at night to evacuate or demolish buildings were subject to the same law, and that he had “found nothing” that would indicate otherwise. Commenting on the report in an interview with Israel Radio Wednesday morning, Foreign Minister Avigdor Liberman, who heads the right-wing Yisrael Beytenu party, condemned the debate as “incitement” and said any individuals discussing the killing of soldiers should be prosecuted. “If [the report] is true, this is clearly incitement, and measures must be taken against them,” Liberman said. The foreign minister called the radical settlers a “marginal, extremist, in some cases eccentric” group that despite its small size caused “immense damage” to Israel and to the settlement enterprise. Also commenting on the report was Justice Minister Tzipi Livni, who said she would ensure that violence against Israeli authorities and soldiers was punished harshly. 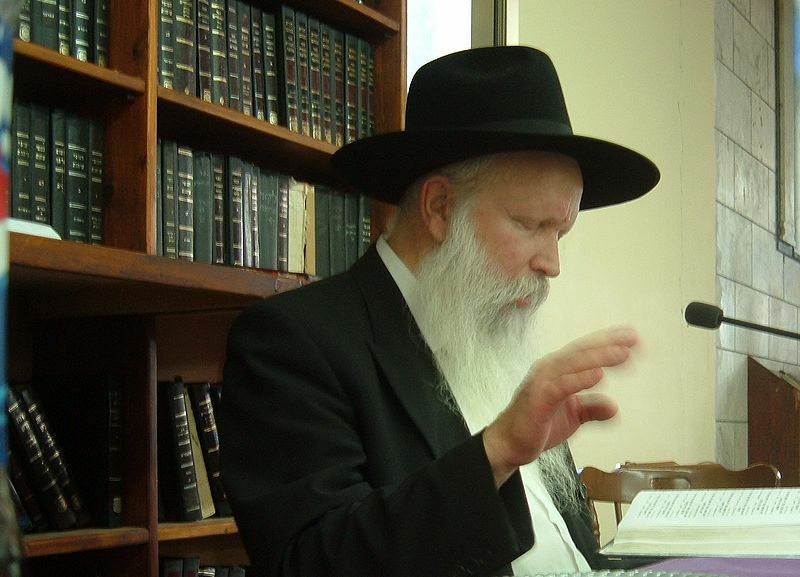 “We must do our part to continue and increase these peaceful protests,” Rabbi Yitzchak Ginsburgh, dean of Yitzhar’s Od Yosef Chai yeshiva, wrote in a statement he published online. 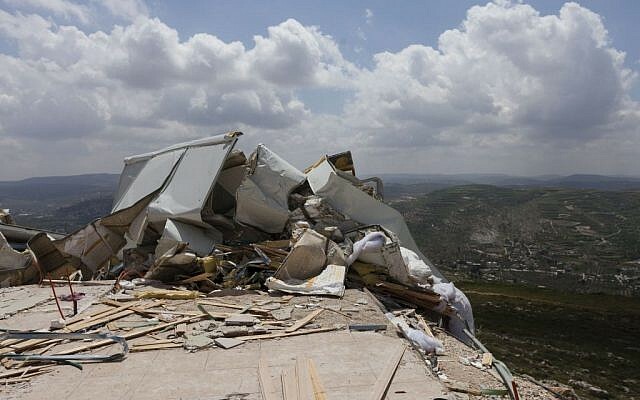 The building housing the yeshiva was seized by border police on April 10 as punishment for riots in which men from Yitzhar targeted Israeli troops and property to protest the razing of illegal structures at the settlement. In his statement, Ginsburgh referenced an incident that occurred Monday, in which relatives of victims of terrorist attacks heckled Prime Minister Benjamin Netanyahu at his Memorial Day speech to protest the release of Palestinian terrorists as part of peace talks. He also mentioned footage that appeared last week, in which an Israeli infantry soldier was seen pointing a loaded gun at a Palestinian youth who had provoked him near Hebron.